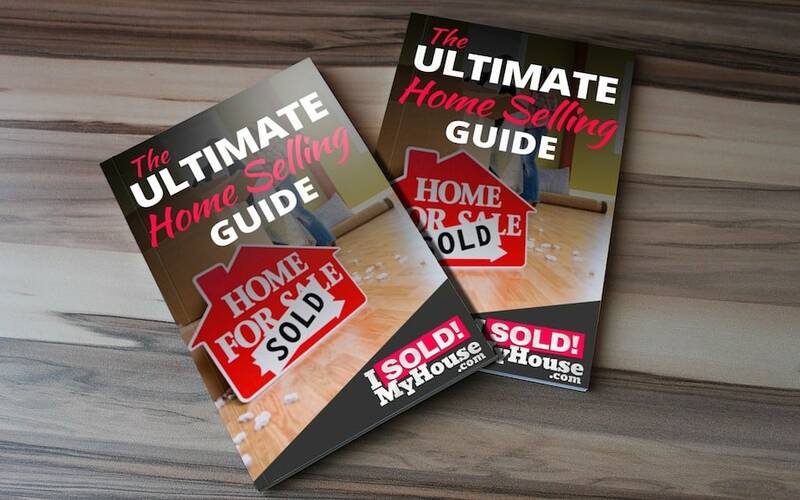 SELL A NEVADA HOME WITH A FLAT FEE MLS LISTING AND KEEP THE COMMISSION! 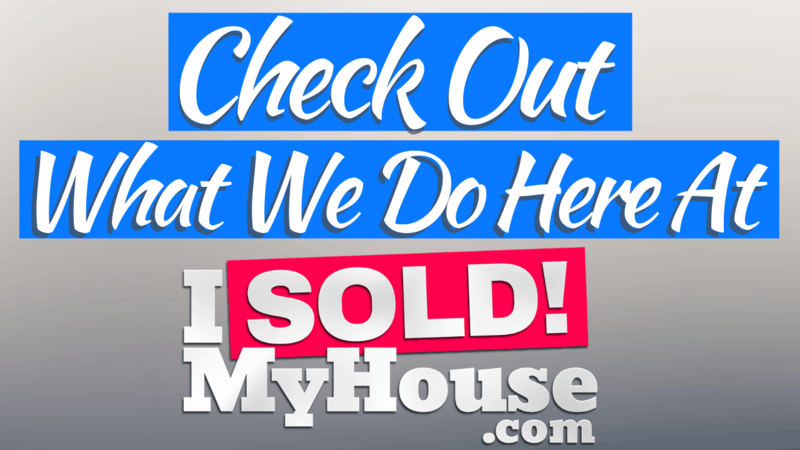 ISoldMyHouse.com is the most trusted and effective tool that a Nevada home owner can use to sell or rent their properties without the high costs of a traditional real estate agent. 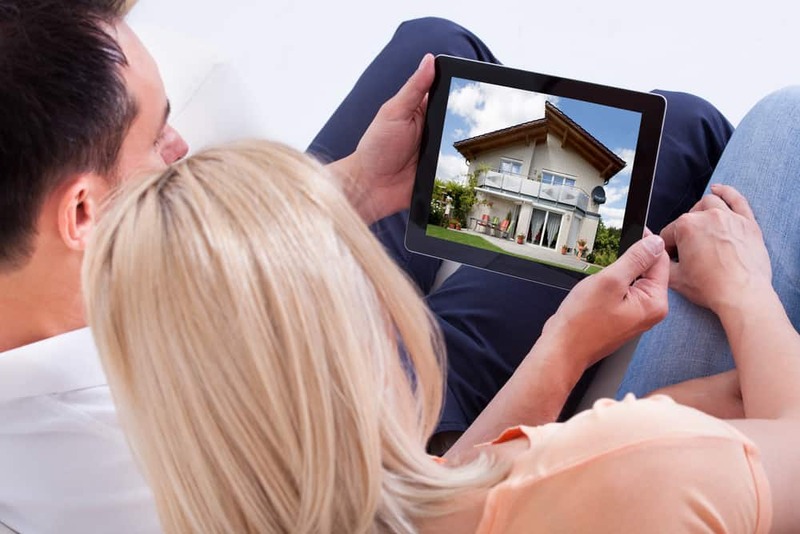 Once you list your house with ISoldMyHouse.com you will be listed for sale on the Nevada MLS, Zillow, Trulia, Realtor.com, Redfin and hundreds of other top real estate websites where active buyers are searching for homes! After doing a lot of research on flat fee listing providers, I decided to go with ISoldMyHouse.com. After being through the process and selling my property I’m happily noting that I made the right choice with Kris Lippi’s company. I saved over $3,000 with his service.Zoltan F.
Our Flat Fee MLS listing plans really do give you everything you need to successfully sell your Nevada home. All for a low flat fee instead of paying a full commission to a Realtor.